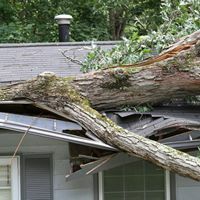 When Mother Nature wrecks havoc, we can respond immedietely to clean up storm debris, remove fallen trees, and protect exposed areas to minimize damage so permanent repairs can begin, right away. 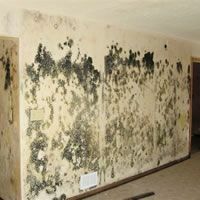 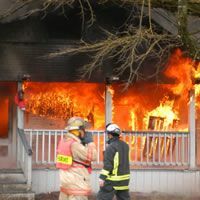 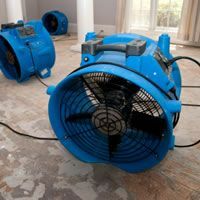 Professionally clean and restore your possessions that have been damaged as a result of fire, smoke, water, or mold. 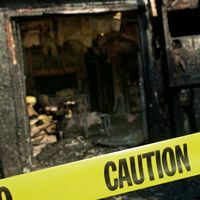 Furniture, clothing, artwork, electronics, we can clean all manner of damaged goods.